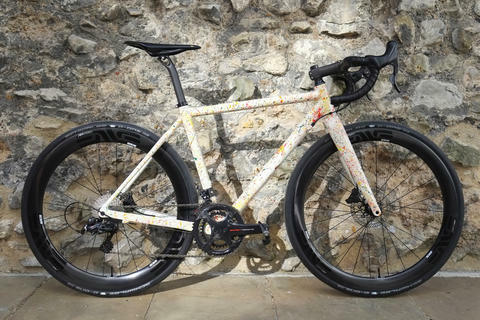 This is the kind of Project One build we love to see - if you're going custom then make the most of it! 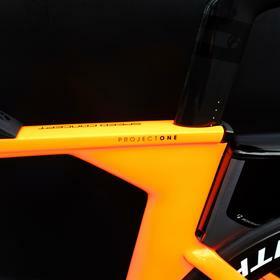 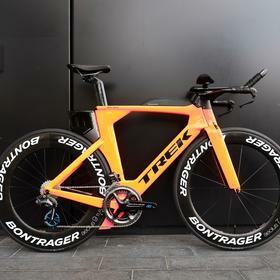 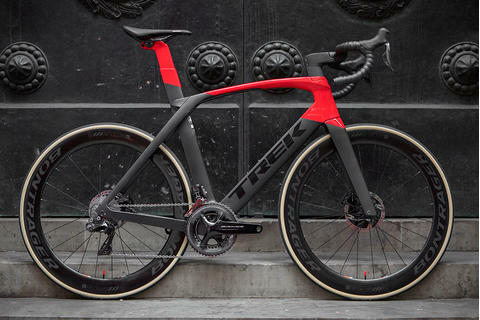 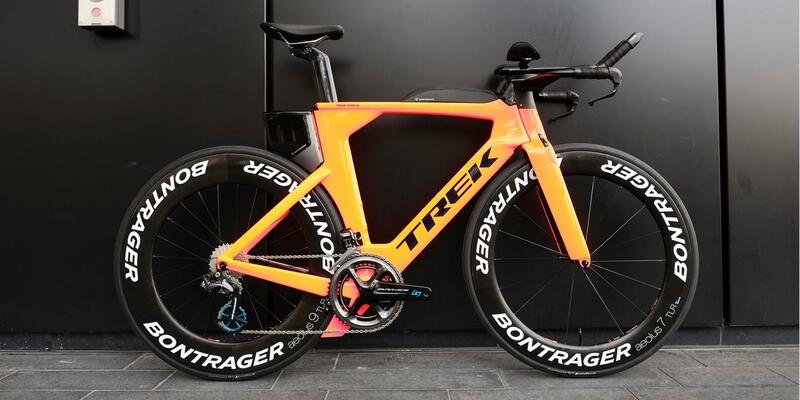 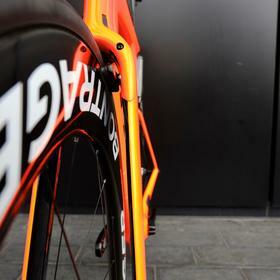 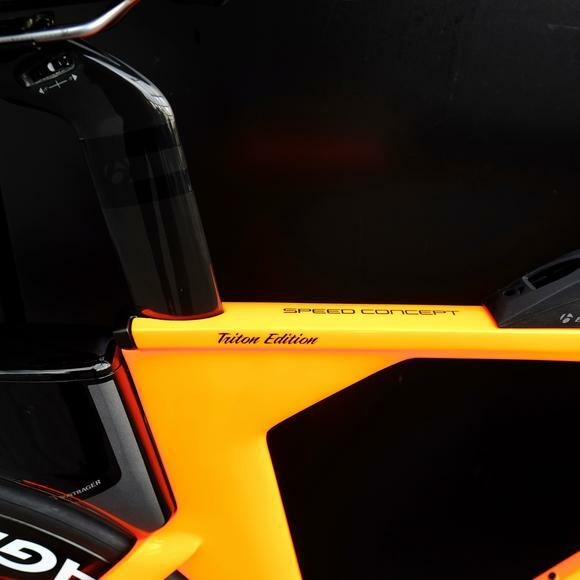 The striking orange colour really suits the slab-sided, super-aero Speed Concept frameset and looks fast standing still. 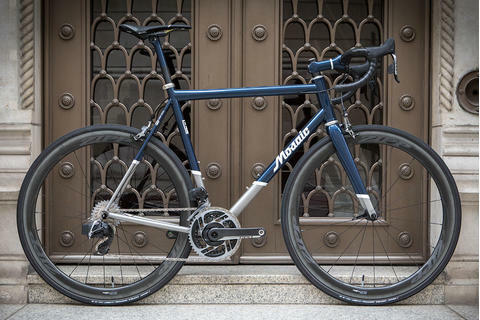 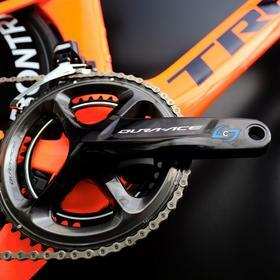 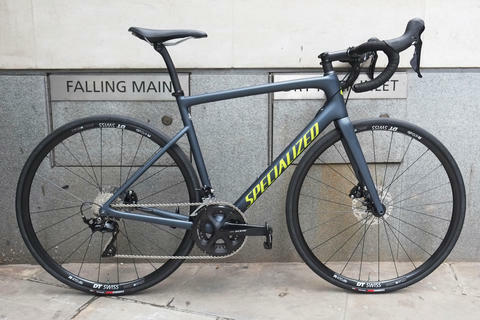 Shimano's stiff and light Dura-Ace 9100 cranks form the heart of the drivetrain, and have been breathed on by Stages to give accurate power data via the built-in sensors. 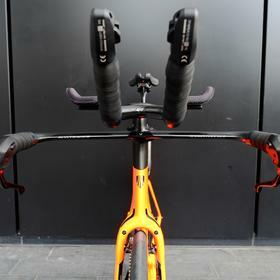 CeramicSpeed's Oversized Pulley Wheel (OSPW) system takes care of shifting at the back, with super-smooth ceramic bearings and those distinctive XL jockey wheels that help keep things smooth and efficient at speed. 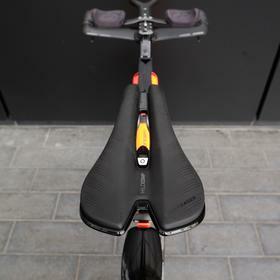 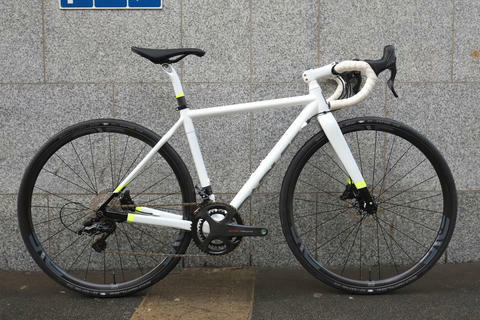 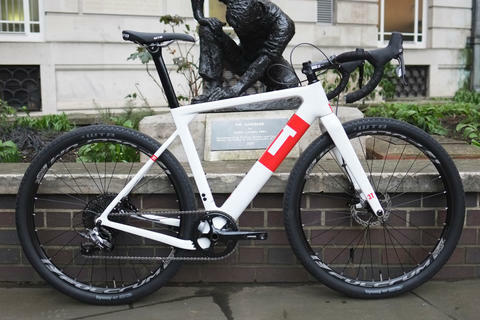 Bontrager Speed Box storage allows for easy carrying of tools and fuels - the seatpost mounted box actually makes the bike even more aero, and the toptube mounted one provides quick mid-race access to nutrition, holding up to 8 gels with easy access.